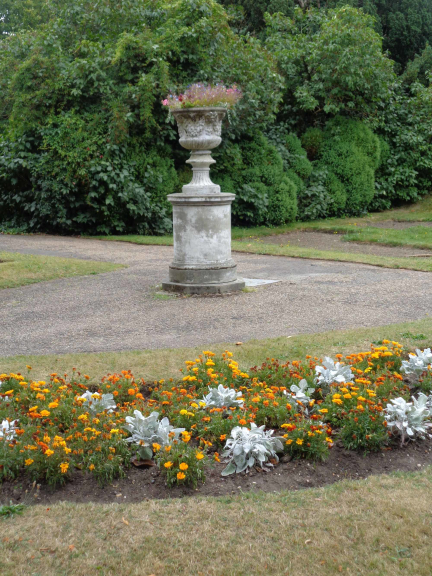 We are delighted to announce that Nonsuch Park has been awarded Silver in the South & South East in Bloom 2016 awards. This is the first time the park has been entered into the annual awards and this achievement on the first attempt is a reflection of the hard work undertaken by the community in partnership with the two local authorities. Nonsuch Park is situated between Cheam and Ewell Village and is managed jointly by the London Borough of Sutton and Epsom & Ewell Borough Council. South & South East in Bloom is part of the Britain in Bloom campaign, where Councils, communities, residents, businesses can work together to improve their environment. This year’s awards were formally announced on Wednesday and a member of the Nonsuch Park team and a representative of the Nonsuch Voles collected a Silver award in the Large Parks category. The Nonsuch Voles is a volunteer group that meet weekly to carry out practical woodland and gardening work, working closely with park staff from Epsom & Ewell Borough Council who manage the day-to-day running of the Park. 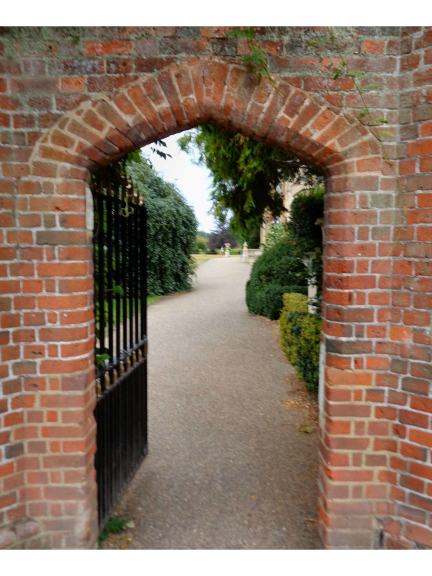 The site of the park was originally occupied by the village of Cuddington which was cleared away to make room for King Henry VIII’s Nonsuch Palace in 1538. The structure was perhaps substantially complete by 1541 but the decorations of the outside walls (which were to be the fame of Nonsuch) were still in progress five years later. When Henry VIII died in 1547, the palace was still unfinished. It was completed by Henry Fitzalan, Twelfth Earl of Arundel, after his purchase of the palace from the crown in 1556. Elizabeth I regained Nonsuch in 1592 and it remained in Royal hands (apart from the Commonwealth) until 1670 when Charles II gave it to his mistress, Barbara Villiers, who became Baroness Nonsuch, Duchess of Cleveland. She demolished the palace in 1682-3 and broke up the parks to sell to cover her gambling debts. Only small remnants of the Palace can be seen today. 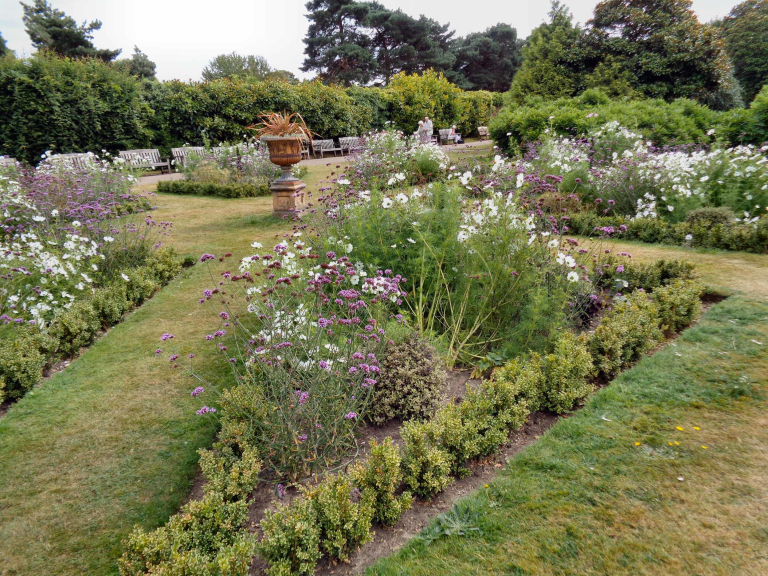 Pictures attached are of the formal gardens within Nonsuch Park and were taken earlier this month.